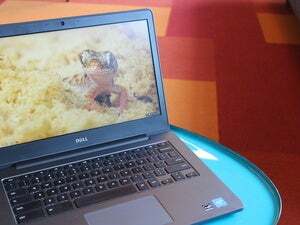 The company could be creating more breathing room for a new generation of fancier Chromebooks. With HP announcing a line of slick-looking Chromebook laptops, Google may be closing the door on the Chromebook Pixel—at least for now. For now, the $1,299 Chromebook Pixel—with a Core i7 processor, 16GB of RAM, and 64GB of storage—remains available. Google hasn’t said whether this model is getting discontinued, though it seems likely the company isn’t producing any more of them. From the outset, Google kept expectations low with the Pixel, an aluminum-clad laptop with a gorgeous 12.85-inch, 2,560x1,700 resolution display. While announcing the second-generation Pixel in March 2015, Google told the press that it was mainly aiming at developers and other Chrome OS enthusiasts. In time, Google said the Pixel’s USB-C ports, battery life enhancements, and improved trackpad performance would trickle down to Chromebooks made by other companies. Indeed, battery life has been a strong point for all Chromebooks, with many offering at least eight hours of runtime. And while laptop makers in general have been slow to adopt USB-C, that’s starting to change with new Chromebooks from Lenovo and HP. 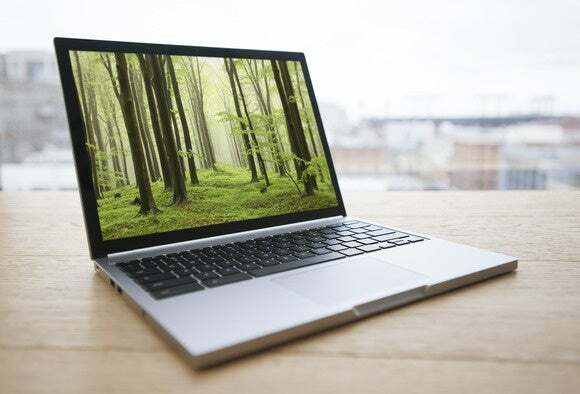 In any case, the Chromebook Pixel now has something of a successor in HP’s new Chromebook 13, which has an all-aluminum chassis, a 3200x1800 resolution display, dual USB-C ports, and an advertised 11.5-hours of battery life. 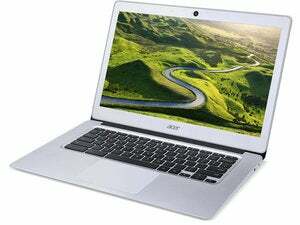 The Chromebook 13 will be available with a Pentium processor for $500, or Intel Core-M processors ranging from $600 to $1030. The impact on you at home: While it’s unlikely that many people bought a Chromebook Pixel, Google could reasonably point to the HP Chromebook 13 and say that its mission to encourage better third-party hardware is accomplished. But is this the end of the line for Google’s aspirational laptops? Maybe not. Earlier this month, rumors emerged that HP was working on a new Chromebook with a touchscreen and virtual reality support, neither of which are featured in the Chromebook 13. So perhaps Google’s isn’t so much closing the book as it is turning the page.